Learn how to use your AT&T Business Messaging service. Receive tips on how to log in to the AT&T Business Notification Center website to build lists and send messages, or integrate with notification applications. Use our step by step walk-throughs to learn how to create, edit, import, and export both contacts and groups. Access the AT&T Business Notification Center website. Click Admin, and then click Reports. Enter the user’s mobile number to the right of “Recipient”. 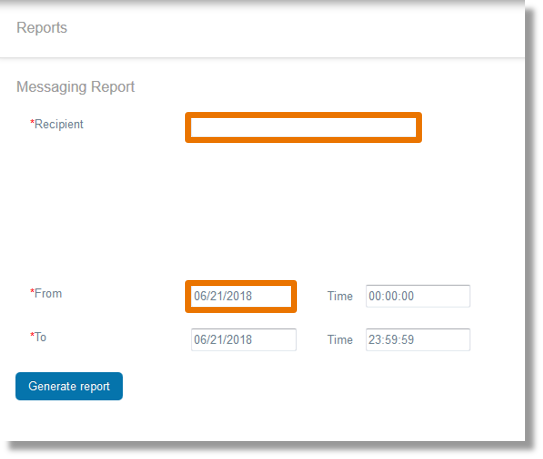 Click inside the boxes to the right of “From” and “To” to enter the desired date and/or time of the report. 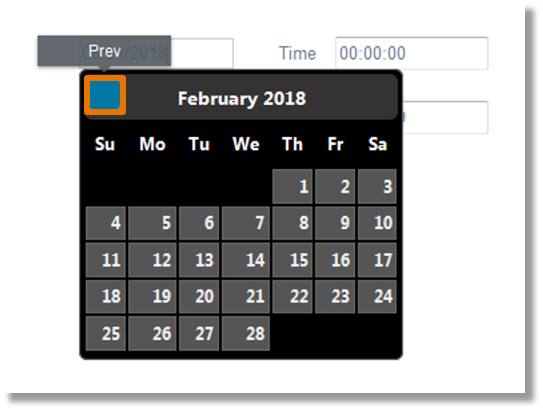 Note: Move the mouse over the top right and top left of the calendar box to populate the blue box to go to previous and next month. 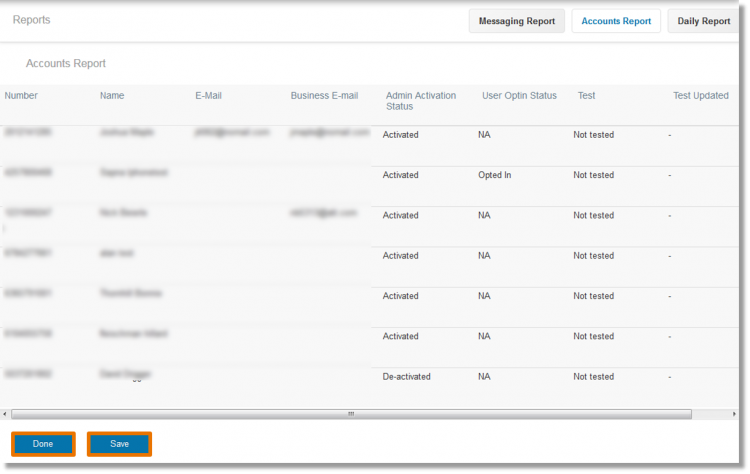 Click the checkbox(es) to the left of the user types to be included in the report. Click Save to save the report, or click Done to return to the initial “Accounts Report” page. 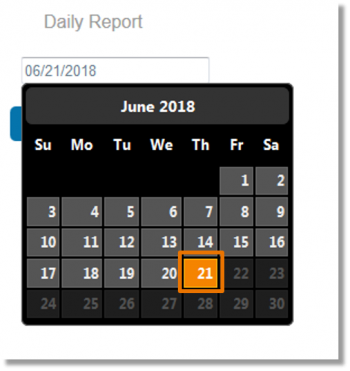 Click in the date field to select the desired date. This option is available for the Enterprise Administrator only. Select the desired date of the Audit Report. Choose the desired audit report, and click Generate report.